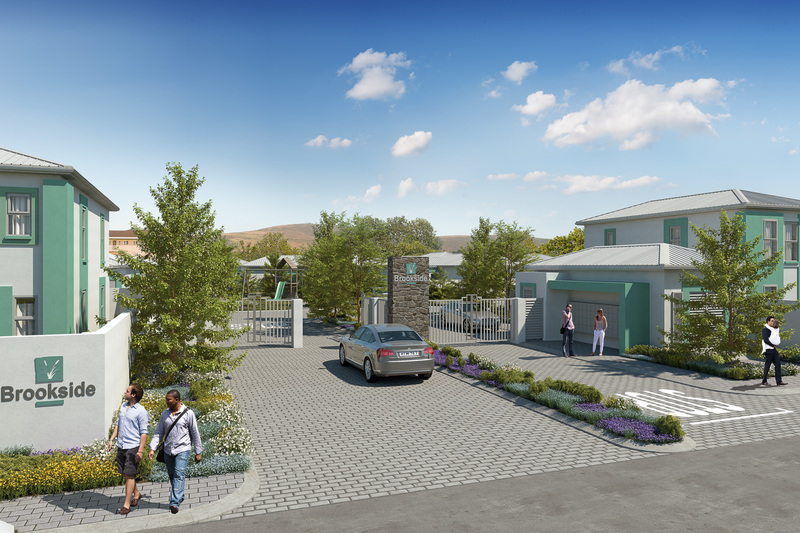 Brookside is a secure, intimate development of 58 freestanding homes arranged around a play park, situated next to popular Riverside College school and within an easy stroll of the Checkers Burgundy Square shopping centre. A perfect family home in a great location, Brookside will no doubt become a sought-after address in Burgundy Estate – and an increasingly valuable real estate asset in years to come. 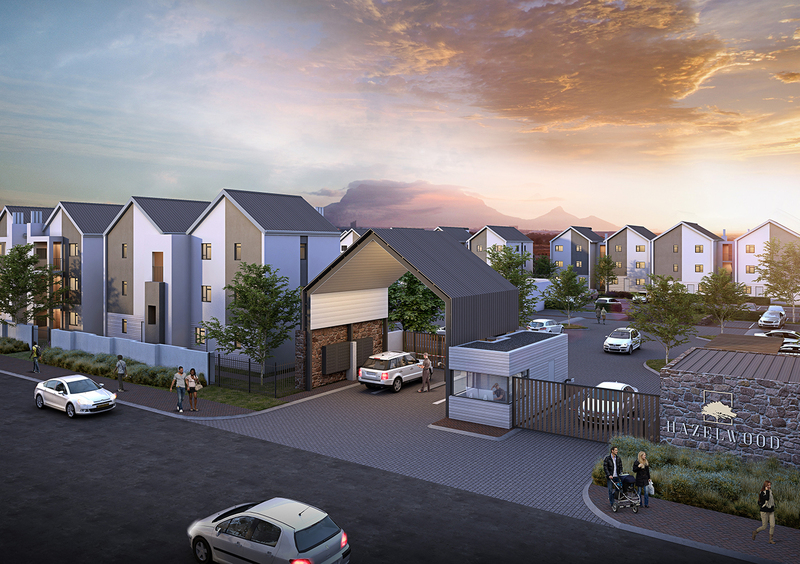 With plenty of green pocket parks, a manned guard-house, swimming pool with braai facilities, Hazelwood is a great buy for investors, first-time buyers, young couples or down-scalers. These exquisitely planned, contemporary apartments are arranged in micro-blocks of just six units each, all with plenty of natural light and some with great sea and mountain views! The development is being released in two phases of 54 apartments each. An iconic building with an iconic outlook, Axis offers something few other homes in Cape Town can. Enjoy either an unchallenged view of the entire Table Mountain range, from the tip of Cape Point to the northern slope of Signal Hill, or a stunning, wind-free, north-facing apartment with panoramic views. 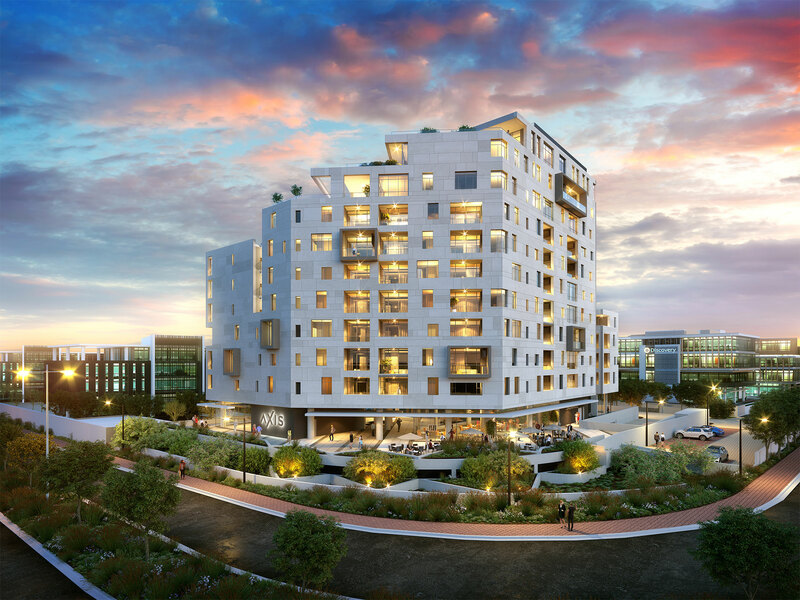 Our most luxurious Century City development to date, designed by award-winning dhk architects, boasts a host of contemporary design features and is located within a few hundred metres of the restaurants, coffee shops and gym surrounding Century City Square.